I know of at least one photographer who was there. 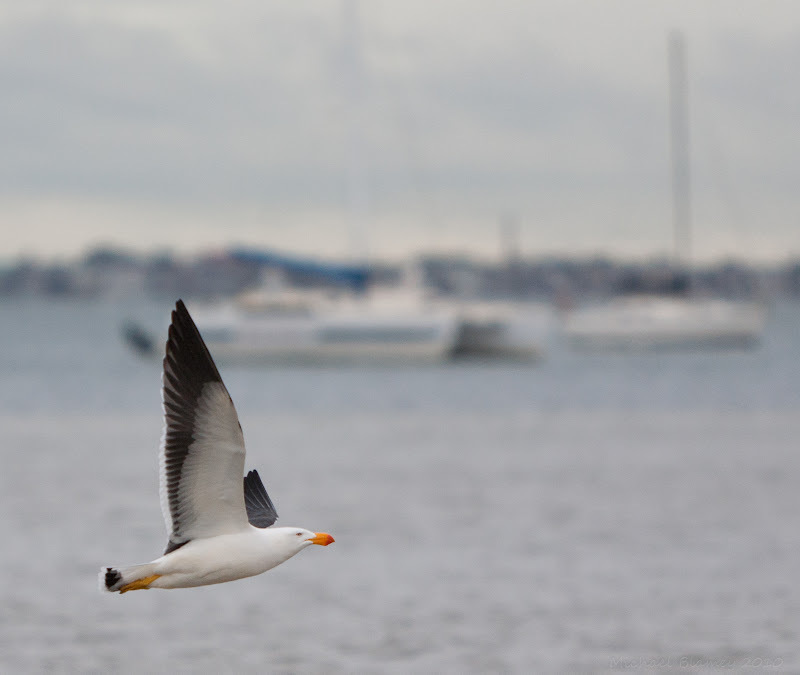 Nice photo of the gull. Nice capture. Love those little yellow feet tucked up behind him. Guess he gets to have breakfast all to himself!